Hyperpronation - very common feet problem nowadays. How can it affect your health in general? What is the best treatment option for it? The hindfoot is composed of several bones that go through complex opposite motions called pronation and supination. Pronation occurs when the ankle bone (talus) turns inward and the foot turns outward, as opposed to supination where the ankle bone turns outward and the foot turns inward. Simply put over-pronation means there is too much pronation or that the hindfoot bones are in the pronated position longer than they are supposed to be while standing or walking. Hyper-pronation simply means there is an excessive amount of the pronation motion of the hindfoot. Pronation is a very important motion because it slightly unlocks the joints of the foot to allow it to become more adaptable to the ground surface. Supination tightens or stabilizes the joints of the foot in order for the tendons and muscles to move the foot while walking or running. The specific cause of over-pronation or hyperpronation stems from a loss of stability of the ankle bone on the heel bone. 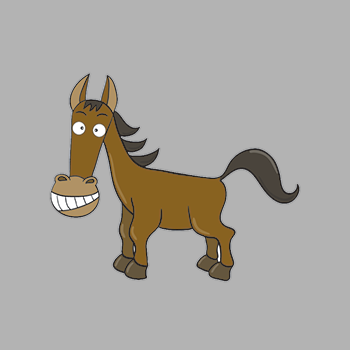 This is often a condition present at birth. Most times, hyperpronation is associated with a lower than normal arch, yet there are many who have a normal or even high arch who still have over-pronation. Many theories exist on the specific reason why this medical condition occurs. 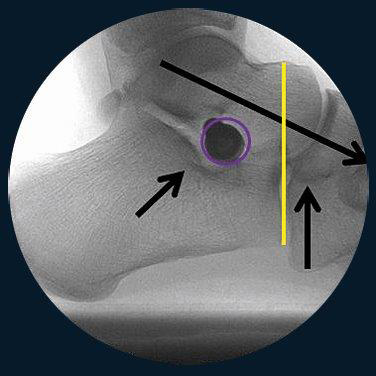 The one that makes the most sense is simply due to the specific architecture of the top of the heel bone where the back portion has too much of a slope on the joint surface. This forces the ankle bone to slide forward and inward. Regardless of the cause, the more important factor to know is that, contrary to popular belief, this is a pathologic condition that does not self-repair. 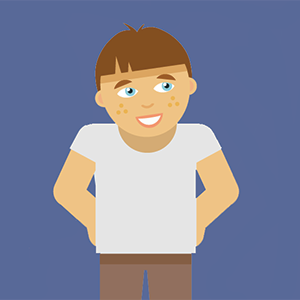 Children with this condition don’t out-grow it. 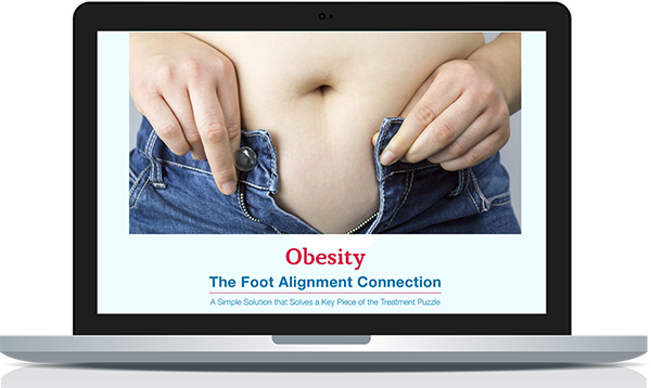 It is certainly true that young children who have “fat feet” can “develop” an arch as the “fat” disappears. However, there has never been a scientific study showing the x-ray of a misaligned ankle bone that becomes aligned as the child grows. The reverse has been shown how the ankle bone displacement gets worse with continued aging. 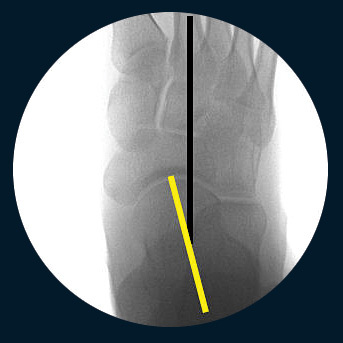 A turning inward of the ankle bone also forces a turning of the ankle. 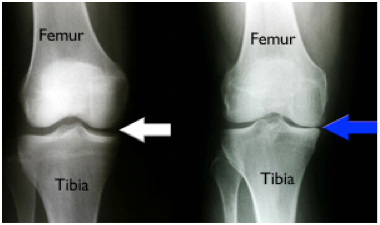 This places strain on the soft tissues of the inner knee and wears out the supporting ligaments.The knee cap move excessively and eventually the cartilage is destroyed. 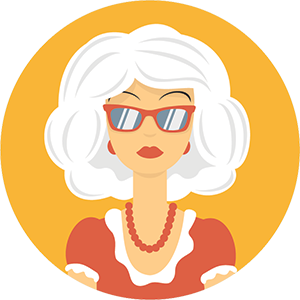 This excessive “wear and tear” leads to osteoarthritis. Hyperpronation leads to a shortening of the leg and forces the pelvis to drop causing an over-stretching of the hip tissues on the opposite side. Many times the nerve to the hip, called the sciatic nerve, becomes symptomatic and patients are diagnosed with sciatica. This is a very painful condition that is difficult to treat. Another related condition many suffer with is Iliotibial Band Syndrome (ITBS) due to abnormal twisting of the leg due to Hyperpronation. Pelvic tilt is a leading factor to the development of back pain. The back muscles try to contract to pull the pelvis back into alignment. This leads to chronic back strain. Additionally, the spine becomes misaligned placing uneven pressure on the cushioned discs in-between backbones. Eventually, this uneven pressure leads to bulging discs and bone-on-bone disease. The misaligned spine also leads to excessive strain on the supporting soft tissues that abnormally pull on the bones leading to spinal stenosis. 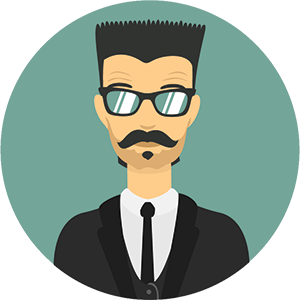 Who is Affected by Hyperpronation? The effects of hyperpronation rarely show up at the root of this condition, in other words, the majority of people will have symptoms in other places not necessarily below the ankle bone. 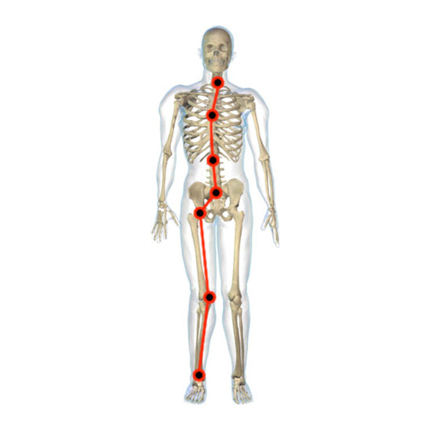 The majority of symptoms actually don’t even occur in the feet; rather they occur in the knees, hips and back. 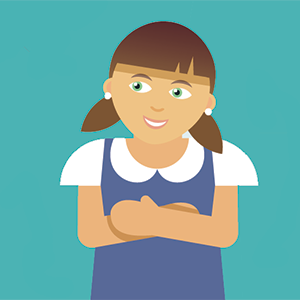 The symptoms of hyperpronation can show up early in life, for instance, children who have pain after stopping activity such as growing pains at night. The symptoms for most show up later in life. They develop pain while performing physical activity such as standing, walking or running. Many high level athletes have foot hyperpronation and are able to still compete but it is only a matter of time until part of the body is destroyed. Think about those young Olympians who have to have hip or knee replacement at a very young age. Or professional athletes whose careers are ended early due to chronic foot, knee, hip or back pain. If you have hyperpronating feet it’s not if you will develop symptoms, it’s when! Think about a brand new tire placed on the car that is not balanced. Initially, the tire functions, but since they aren’t balanced it’s only a matter of time until there is an uneven wear pattern and the tire will wear out. How can hyperpronation affect your health in general? Believe it or not, misaligned over-pronating feet can severely affect your health in general. Most people with over-pronating feet quickly realize that the more active they are, the more they suffer. So, little by little they stop being active. A low activity level leads to a decreased metabolism. This means, your body isn’t using up the calories you’re eating so these calories turn to fat and you start gaining weight. Increased weight leads to obesity and obesity is linked to many medical conditions such as diabetes, high blood pressure, heart disease and even certain forms of cancer. The number one recommendation for people with obesity, diabetes, high blood pressure and heart disease is to exercise. Simply go out and walk, this is good for you. However, if you suffer with pain while or after you walk you will likely discontinue the activity. The bad effects will then likely occur. 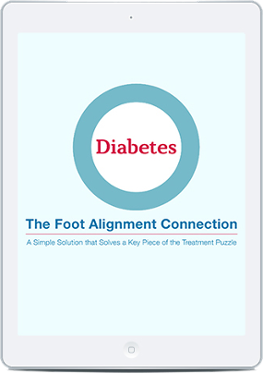 People with aligned feet are walking and exercising without even thinking about their feet or related pains. Their metabolism will likely normalize and then also their blood pressure and glucose levels will be under control. What is the best treatment option for Hyperpronation? Hyperpronation is a “bad thing”. It doesn’t get better, it gets worse. This condition will not resolve on its own. There are several suggested treatment methods, from conservative to aggressive. Unfortunately, many patients are told to simply wait until their foot deformity is so severe that their only option is to cut and fuse the foot bones. Ultimately, the best treatment option depends upon flexibility and severity of the misalignment. The best way to see what option makes the most sense is to have your feet examined by a qualified foot specialist. Cheap option with no associated surgical complications or reaction from pills or anesthesia. The years of walking on hyperpronating feet will take their toll destroying the feet, knees, hips and back. Think about the associated costs with the treatment of these body parts. The USA spends billions upon billions of dollars treating these conditions and every year the costs continue to climb higher and higher. 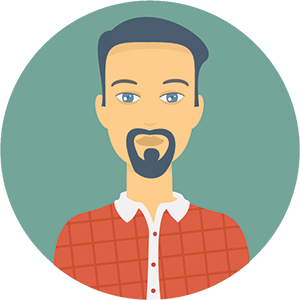 Observation is not a smart long-term choice because eventually one or more parts of the body will become affected and by the time there is an associated pain, it could be too late to save a joint or for the soft tissues to repair. There are many non-surgical forms of treatment that are aimed at healing the inflamed tissues. Pain pills and anti-inflammatory medications ease or eliminate pain. These options are aimed at addressing the painful symptoms associated with hyperpronation. 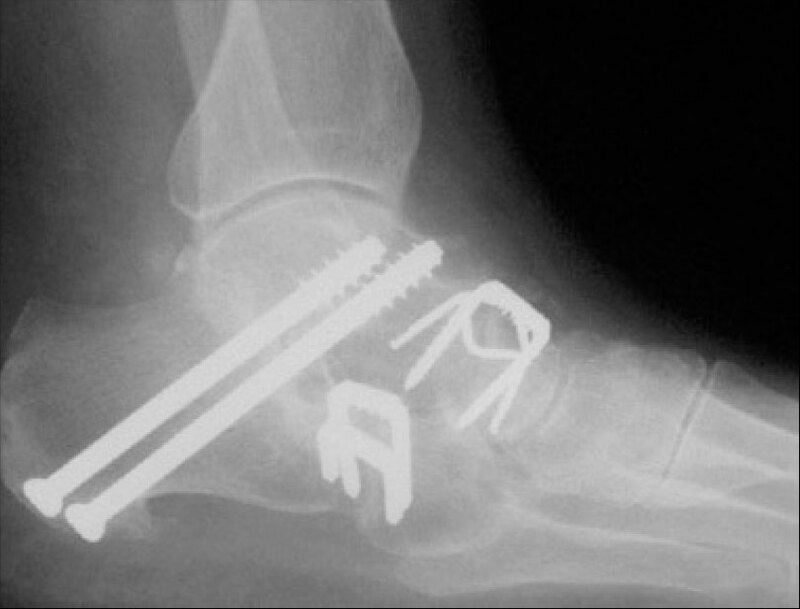 Unfortunately, they cannot realign and stabilize the ankle bone and therefore they only provide temporary relief. It is only a matter of time until the pain returns. Basically, these options are like putting air in a tire that has a slow leak, the tire will go flat again because the hole in the tire was never repaired. Billions of dollars are spent on various pain medications and therapies, but the hyperpronation is still present. Many are told their foot structure is simply weak and that if they can strengthen their muscles and tendons they could actually recreate their arch and realign their foot. Hyperpronation occurs when the ankle bone slips from its stable position on the heel bone. This is a bone problem that leads to over-stretching of the tendons and ligaments. The muscles are already working harder to try and over-come the excessive forces acting within and on the foot. There have been no studies showing the positive effects of muscle strengthening being able to realign and stabilize the ankle bone. Here is a non-surgical form of treatment that supports a “fallen” arch. These are custom-made and over-the-counter devices placed into a shoe. Many are told that if a child wears these that eventually their foot bones will go back into alignment. 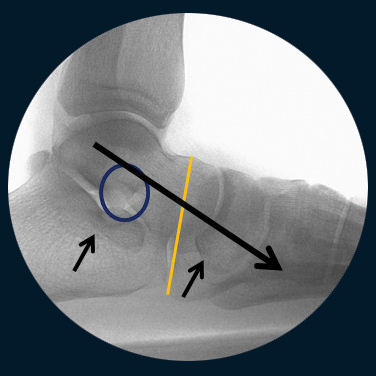 There are many positive factors with the use of arch supports, however, there simply is not a scientific research study showing how an arch support can realign and stabilize the ankle bone on the heel bone. 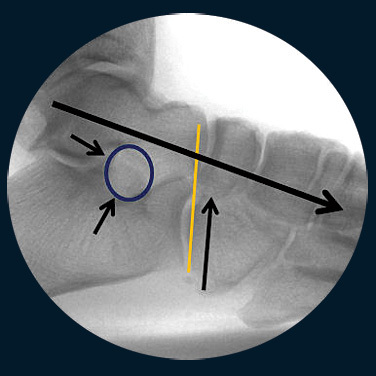 A recent scientific study showed that not only were arch supports not able to realign the ankle bone, there were cases where the arch support actually made the alignment worse. Arch supports must be worn in special shoes; they can’t fit in every shoe. Not wearing a shoe? Going barefoot? Then there is no benefit because they only “work” if you’re wearing a shoe with the arch support in it. There are no studies that have ever shown a child who wore arch supports, over any period of time, found their foot a period of time their foot was magically healed. Arch supports are supportive not corrective. Cost is always a treatment factor. 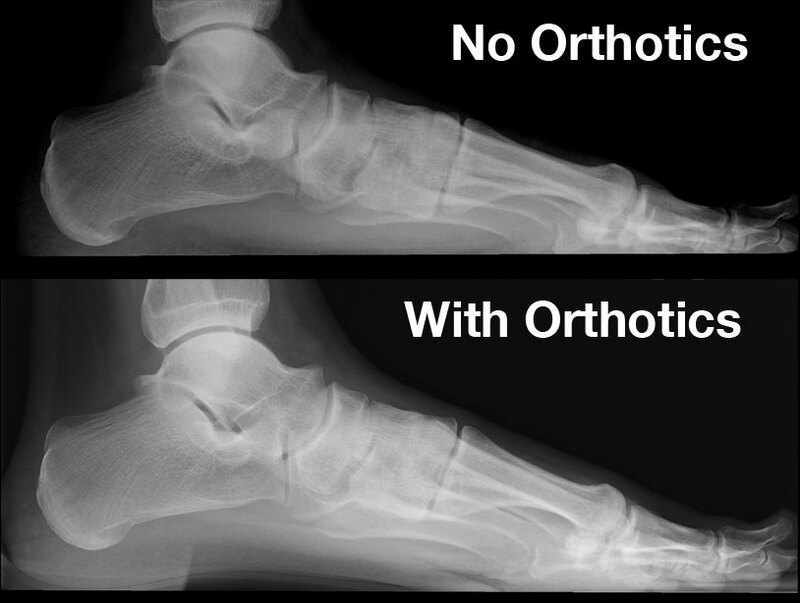 Custom arch supports will costs hundreds of dollars and there is no evidence that they are effective in realigning the ankle bone. New arch supports have to remolded once or twice a year. As you can see, there are many limitations and costs associated with this treatment option but the biggest problem is that excessive strain is still acting on the feet, knees, hips and back. Simply put, arch supports provide a false sense of correction. This is a surgical option where the bones and/or joints are cut and shifted to realign the foot bones. It involves the use of plates and screws to hold the bones in place while they heal. This is a very aggressive surgery with many potential risks and complications. Simply put the “cure” can be worse than the disease. This procedure involves extensive surgery that can take several hours. 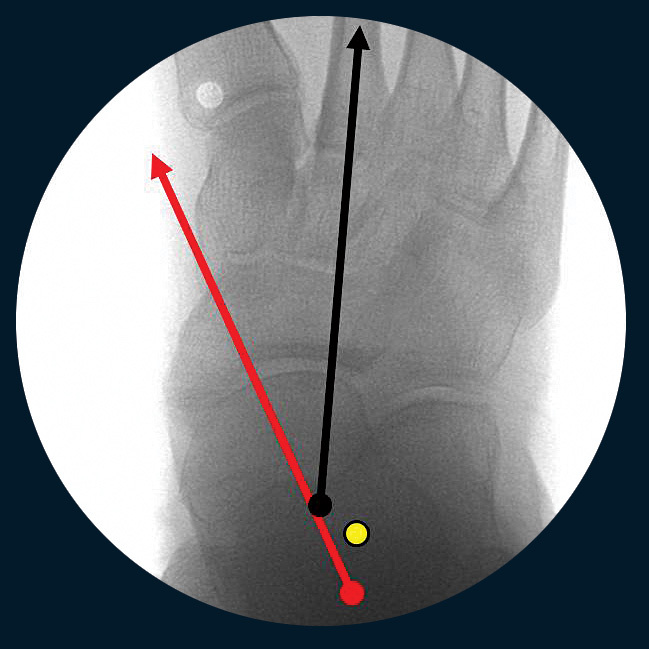 Patients aren’t able to place weight on their operated foot for the first 6 to 8 weeks. Full recovery will take up to a year or longer. Many times patients have to go back to the operating room for more surgery to either remove pins or screws or for a revision if there is a complication. There is typically prolonged swelling, risk of infection, blood clots, bone infection, and failure of the bones to heal together. Unfortunately, many patients are undertreated or their condition is downplayed by the physician until their foot misaligned is so severe that reconstructive surgery is their only option. EOTTS is one of the most powerful orthopedic procedures currently available. Unfortunately, most people are unaware of this very effective treatment option. It involves the insertion of a titanium stent into the naturally occurring space below the ankle bone, called the sinus tarsi. This procedure has been used by foot surgeons for several decades. There have been many different implants, called arthroereisis devices, that have a nearly 40% to 100% removal rate, depending on the specific design. That is until the Type II HyProCure® EOTTS stent received FDA clearance in 2004. HyProCure® (GraMedica®) is the first non-arthroereisis stent that has revolutionized this procedure. This specific device realigns and stabilizes the ankle bone while allowing normal pronation to occur. The other arthroereisis devices are joint blockers. They act against the normal ankle bone motion whereas HyProCure® works with the natural hindfoot motion. The EOTTS procedure is minimally invasive. The stent is inserted through a small incision below the outer ankle bone. Patients are able to stand and walk immediately after the procedure, although it must be emphasized that standing and walking need to be minimized during the early recovery period. The stent is meant to be permanently placed in the sinus tarsi, however it is reversible. The stent can be removed. This is in stark contrast to reconstructive surgery where once a joint is fused it cannot be unfused. A great benefit of EOTTS is that the stent is internally placed. That means it continues to work regardless if the recipient is wearing shoes or going barefoot, unlike an arch support which requires wearing supportive shoes for all weightbearing. The stent placement involves a rather short procedure, especially when compared to reconstructive surgery that can take hours to perform. 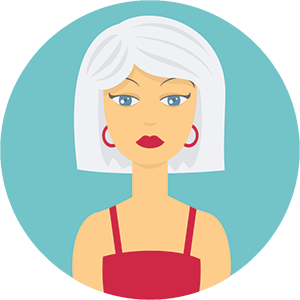 A typical EOTTS procedure takes 25 minutes or less. Some patients are able to have the stent placed with only a local anesthesia, others prefer a twilight sedation where they take a quick nap and don’t feel a thing. These stents are simply pushed into place, there is no bone drilling. Actually, it is entirely a soft tissue procedure since the device is not anchored into the bone. These stents are routinely placed into the feet of both children and adults, when indicated. Even when placed in a child’s foot chances are it should remain in place permanently. This EOTTS procedure is time tested and backed by years of scientific research. In fact, leading foot and ankle surgeons in over 60 countries find that EOTTS is their “go to” procedure, when indicated. The healing time is significantly shorter than reconstructive surgery and the most important part is that the normal amount of motion still occurs. A patient now has a realigned foot and the excessive strain to their feet, knees, hips and back is lessened. 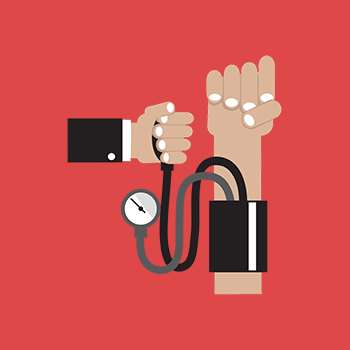 Every surgical procedure has the possibility of not working or can lead to other issues. The great news about the EOTTS procedure is that the risks and potential complications are significantly less than traditional reconstructive rearfoot surgery. 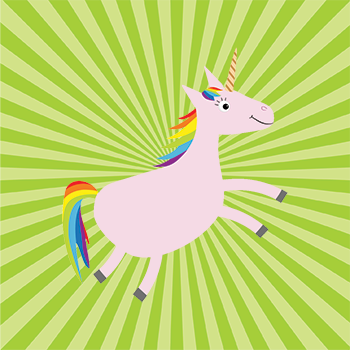 Actually the benefits of EOTTS far outweigh the potential risks. It is possible for the stent to become displaced since it is held in place only by the soft tissues within and the bony chamber forming the sinus tarsi. If that should occur the stent can simply be removed and/or replaced. 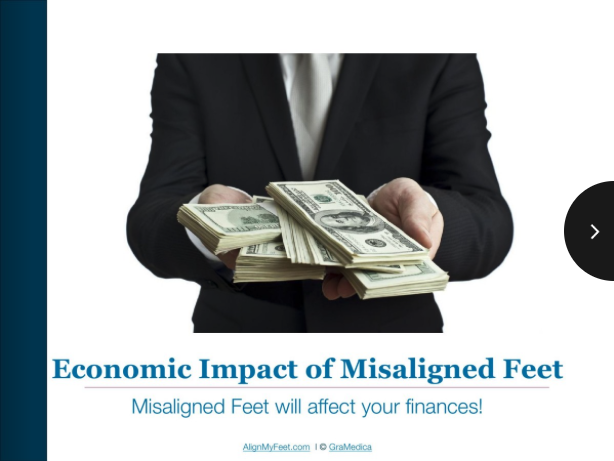 There will be an expected period of adjustment to the realigned foot. Some people only say they have only mild soreness and others will take longer to heal. Most patients are able to start running or jogging by 6 to 8 weeks. However, as with any surgical procedure, full recovery could take longer. Infection is rare but can occur with any surgery. If you, or someone you know have misaligned or hyperpronating feet, seek the guidance from a qualified foot specialist. The sooner treatment is initiated the better. Depending on the severity of your condition, your foot specialist may recommend one or more of the above treatment options. Ultimately, however, it’s your decision as to which makes the most sense to you. There are many resources available online and elsewhere for you to research the various options and make an informed decision. Don’t let your misaligned hyperpronating feet control your life. Get your health back and schedule an appointment with a qualified foot specialist near you today.